In Partnership with the Bread and Brat Haus we now have the Hop Garden Tap Room Loft OPEN! The Bread and Brat Haus has been a staple in Paoli for nearly a decade. Owner Cheri Bell is a wonderful Baker and Chef. The B&B Haus produces Amazing Soups, Sandwiches and Baked Goods. The Loft will be available for pre ordered meals and private group functions up to 24 people. 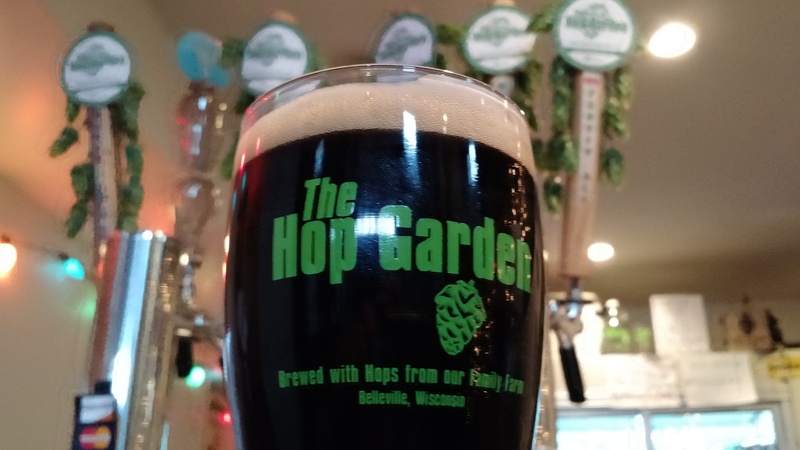 Folks can order at the B&B House Kitchen or order directly from The Hop Garden Tap Room. Menu items will be available Wednesday through Saturday from 11 am to 7pm and on Sundays – Brunch Specials from 11 to 2 and regular menu from 2 to 5pm.